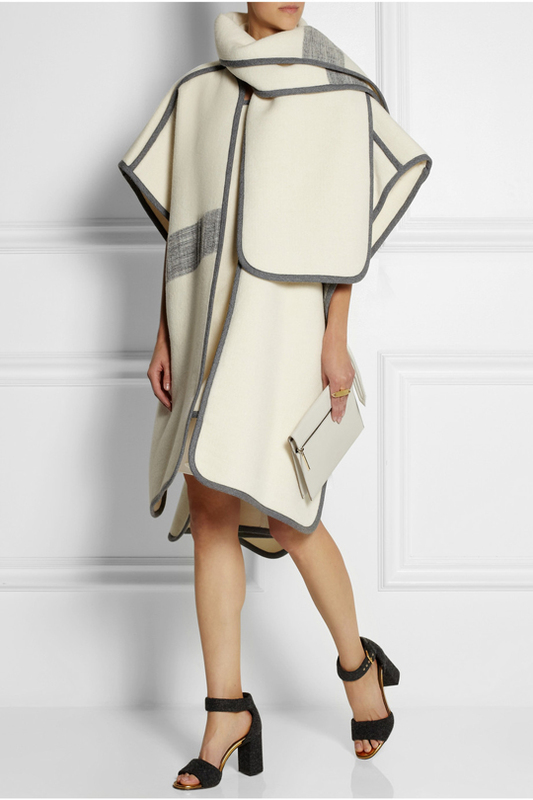 Forgive me for gushing about heavy outerwear in July but these Chloé blanket cape coats completely stole my heart. 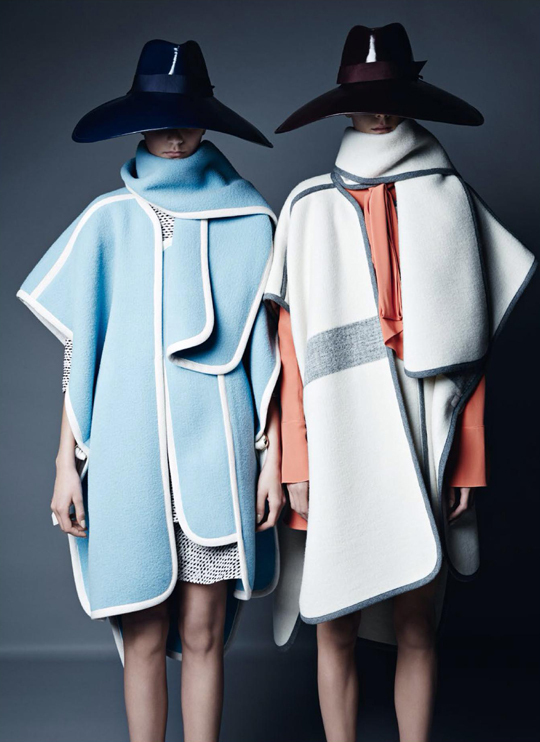 I believe they are the perfect alternative to classic trench coats. Wear them with anything and everything and you'll stay chic and cozy come this autumn. 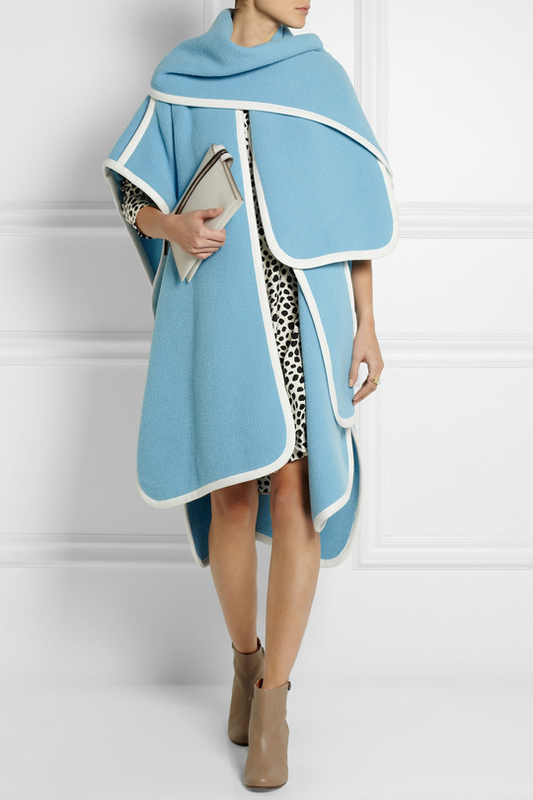 The cut, the versatility, and the snugness--I simply must own one.